Correx is a durable and weatherproof, corrugated plastic material that is suited to outdoor temporary signage. Ideal for builders boards, site boards, estate agent signs etc. 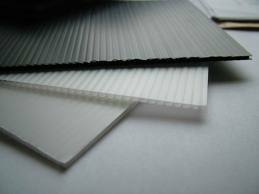 “Foamex” or PVC Foam is an economic, lightweight and rigid plastic material. It has a smooth matt silk finish and high impact resistance. 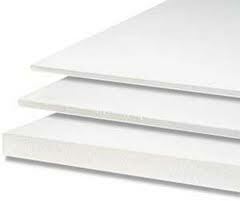 Foam pvc will not rot or swell like timber and can be easily cut, sawn or drilled. We can mount printed vinyl according to your budge. Foamex signs are popular for exhibition panels, store displays, information boards, “For Sale” signs, event signage and hoardings. 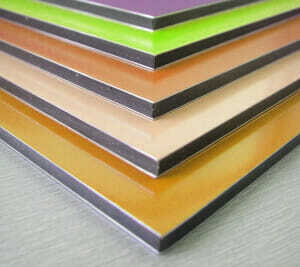 Aluminium Composite panels are high quality long-term sign-board that will last for years. 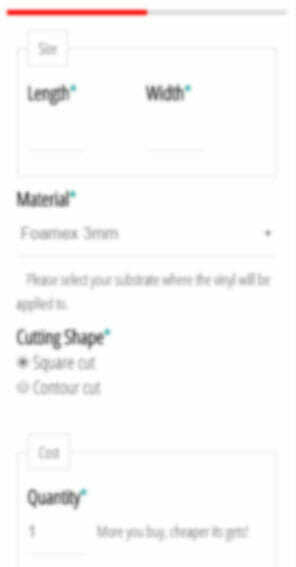 This rigid material can be mounted free floating in front of the wall using our stand-offs. Printed on aluminium composite panels are suitable for long-term outdoor use.